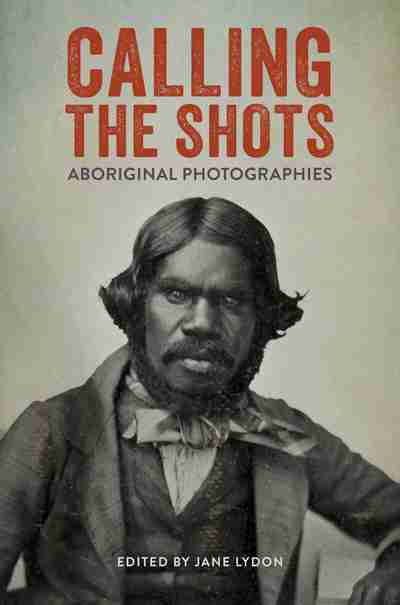 Jane Lydon (ed) Calling the Shots: Aboriginal Photographies (Canberra, Aboriginal Studies Press, 2014). For more information regarding this publication go to AIATSIS article. Haddon’s photographs from Mabuyag 1888, 1898. Memoirs of the Queensland Museum – Culture 8 (1):255-290. Brisbane. ISSN 1440-4788. Christopher Morton (forthcoming) ‘The ancestral image in the present tense’, Photographies (special issue: Reasserting presence: reclamation, recognition and photographic desire, edited by Haidy Geismar and Christopher Morton). Christopher Morton. 2014 ‘Reconnecting and researching Australian Aboriginal photographs’, The Friends of the Pitt Rivers Museum Newsletter, Issue 79, p5. Christopher Morton. 2012 ‘Spiritual repatriation and the archive in Christian Thompson’s We Bury Our Own’, in Christian Thompson – We Bury Our Own (exhibition catalogue). Fitzroy: Gallery Gabrielle Pizzi, pp13-15. Jane Lydon, Eye Contact: Photographing Indigenous Australians (Duke University Press, 2006). Heather Goodall, ‘“Karroo: Mates” – Communities reclaim their images’, Aboriginal History, vol. 30, 2006, 48–66. Jennifer Deger, Shimmering Screens: Making Media in an Aboriginal Community (University of Minnesota Press, 2006). Nicolas Peterson, ‘Visual Knowledge: Spencer and Gillen’s use of photography in The Native Tribes of Central Australia’, Australian Aboriginal Studies 2006 (1): 12-22.